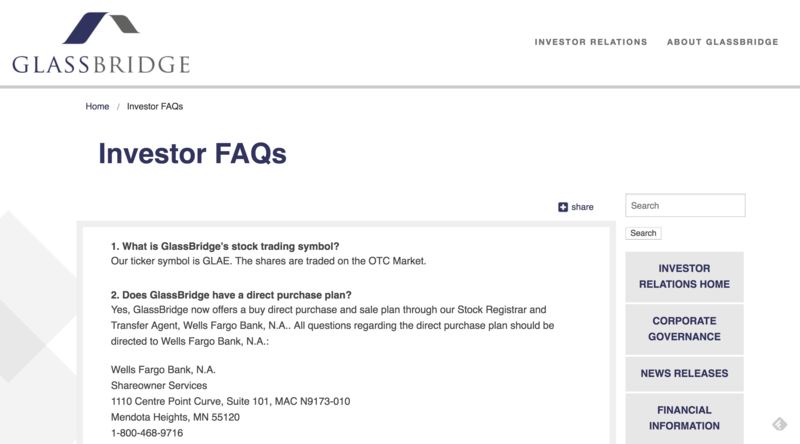 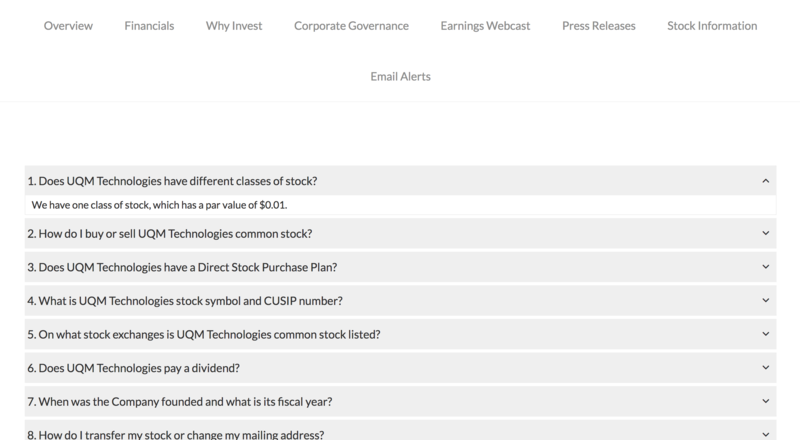 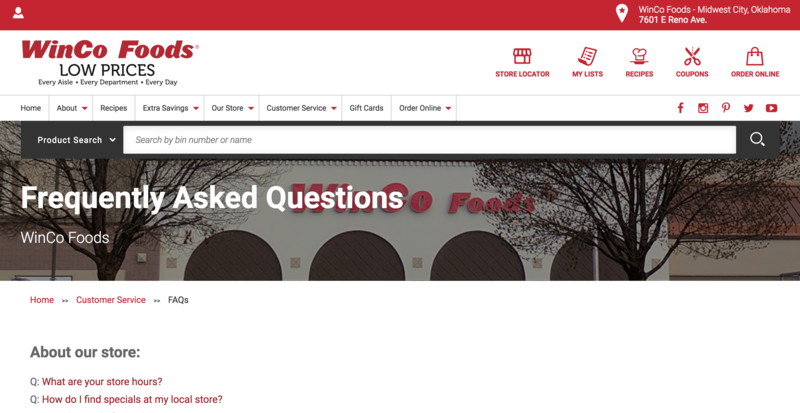 FAQ pages are a fixture on many websites, answering standard questions a company gets and cutting down on email and phone inquiries. 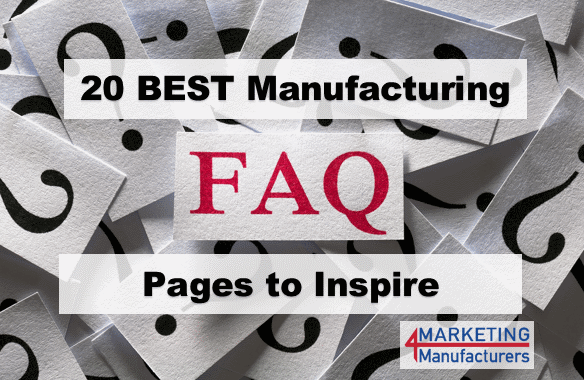 But FAQs can do a lot more than just that for American Manufacturing companies, they can “help with organic search rankings”, “be used as Sitelinks for AdWords”, and “be repurposed for e-newsletters, social media and more” according to an article from Search Engine Land. 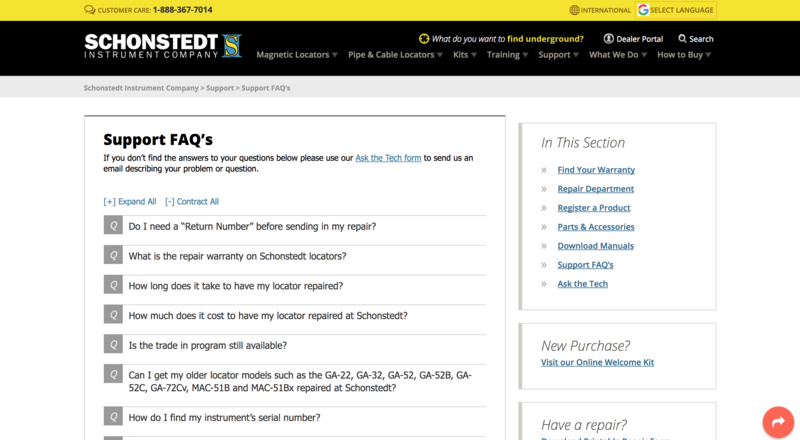 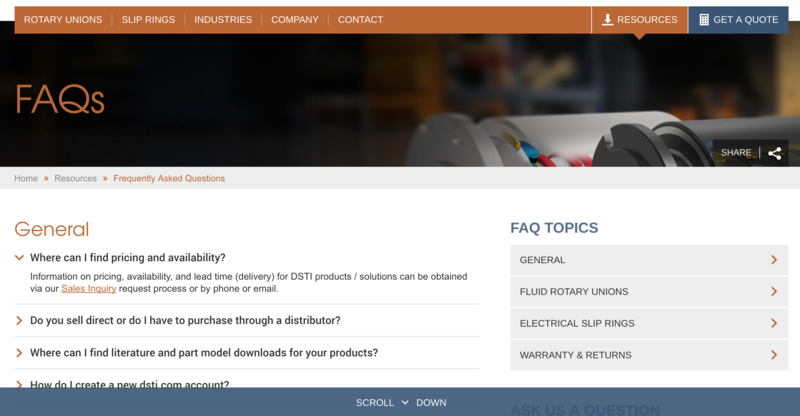 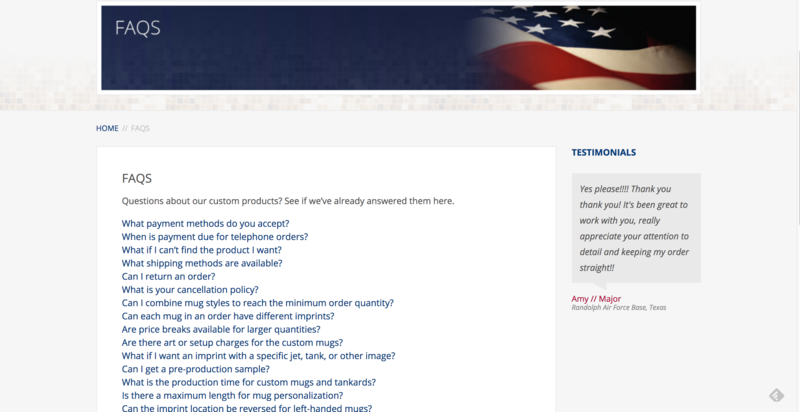 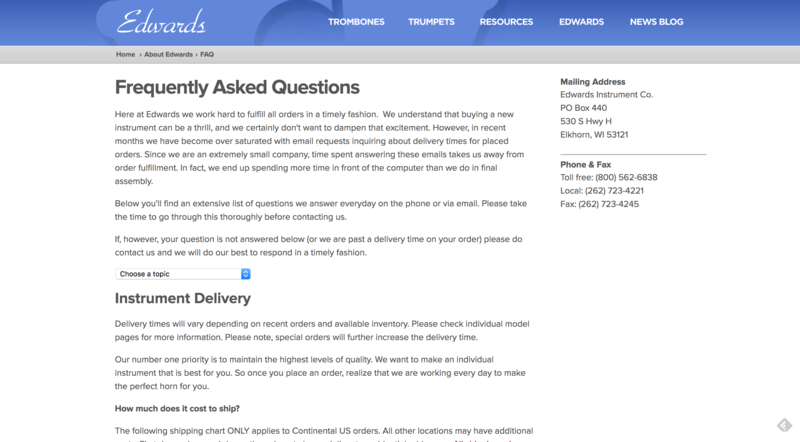 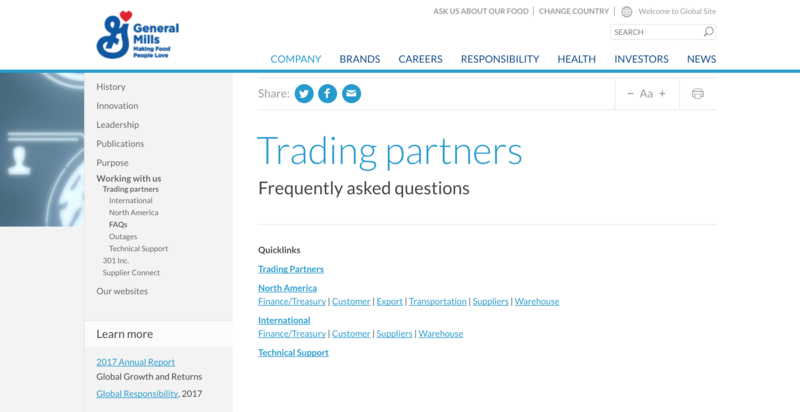 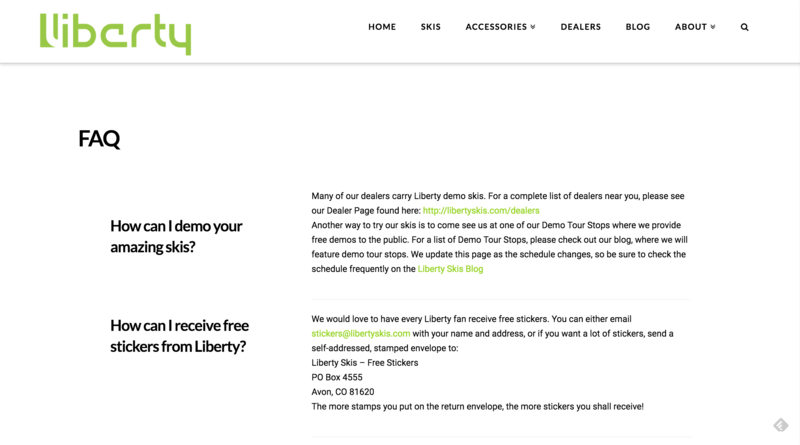 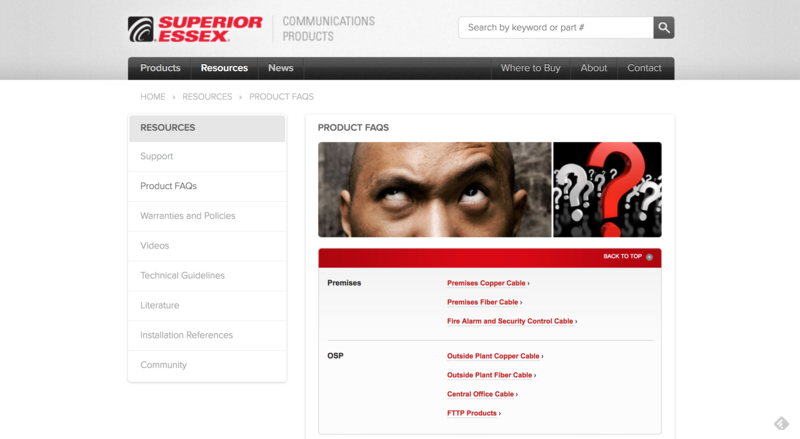 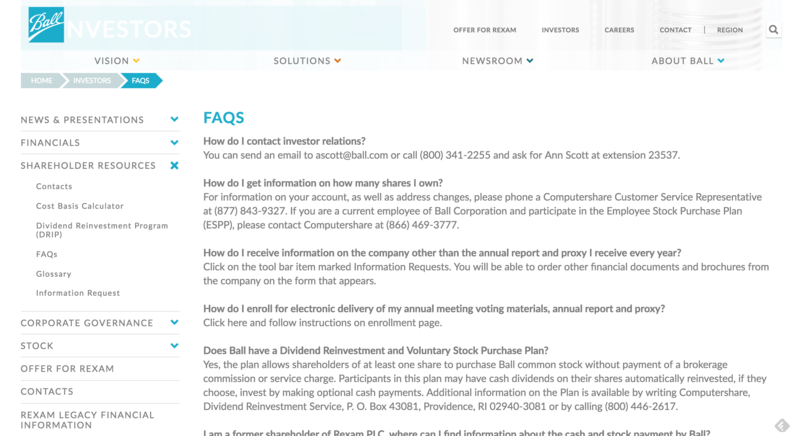 If your manufacturing company website doesn’t have an FAQ page, why not? 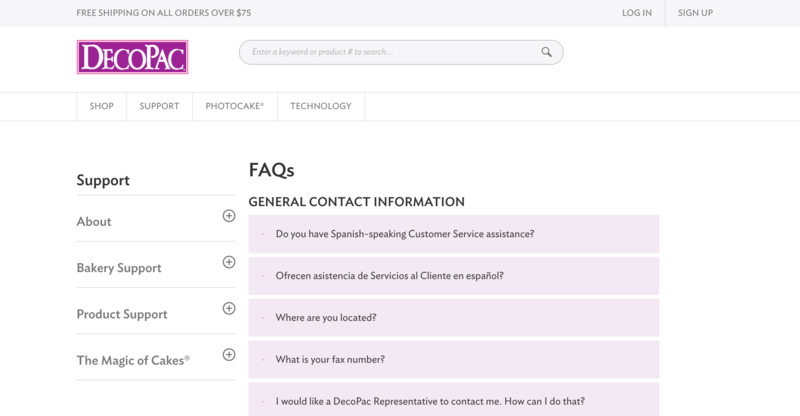 You’re missing out on low hanging fruit to get your site placed higher up in search rankings, get more potential customers to your website, and gather key content you can share through other communication channels. 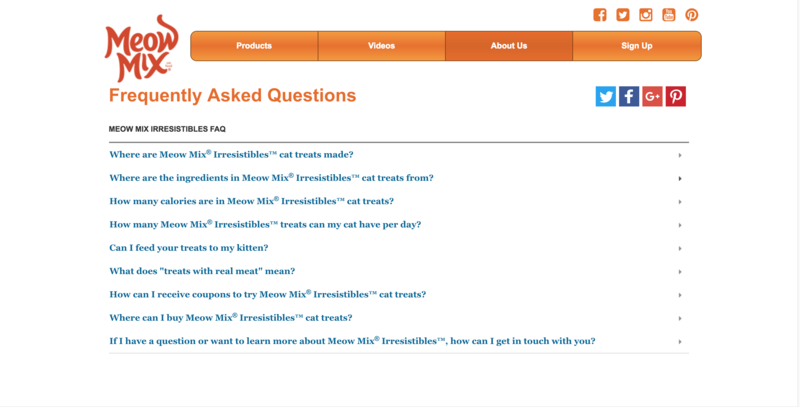 It’s a no-brainer! 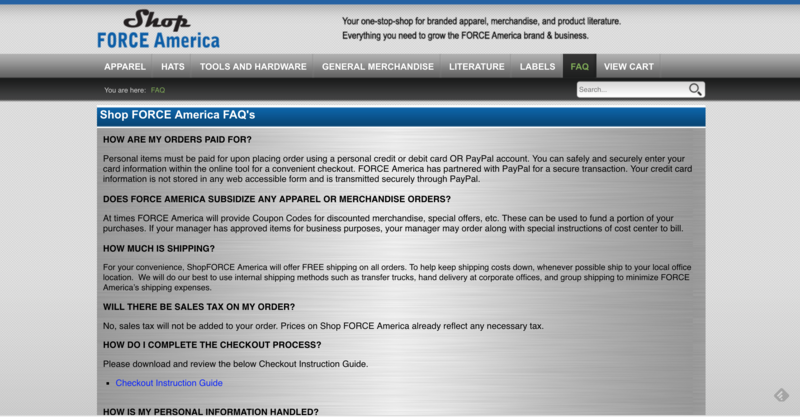 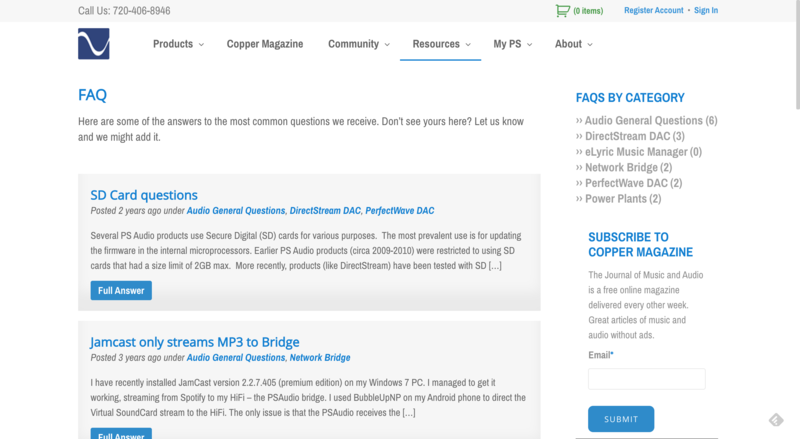 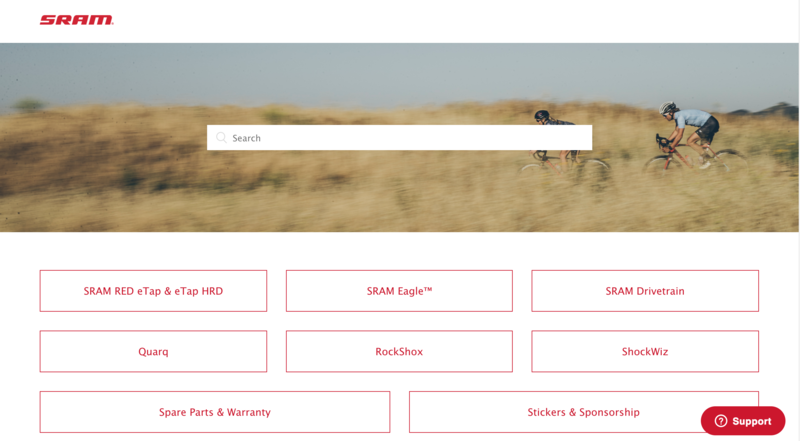 To help get you started on building your own effective FAQ pages, we’ve done the grunt work and found 20 great examples of FAQ pages from American Manufacturers just like you. 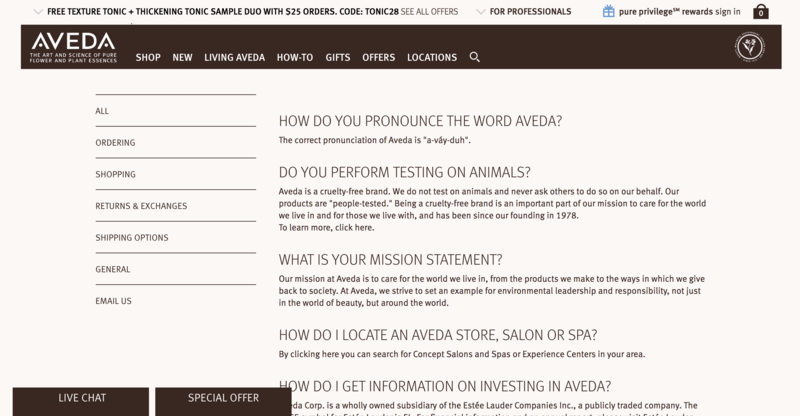 Click through the list below for inspiration or scroll down to read an excerpt of the article from Search Engine Land.